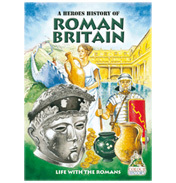 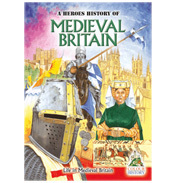 Colour History books specialise in bringing history to life for children and families. 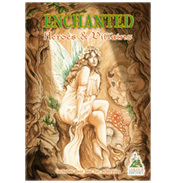 Whether you are interested in natural history, Celtic mythology, or simply want a book to delight and entertain, this set is ideal to bring a touch of education to all. 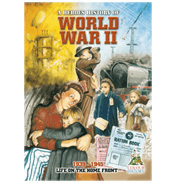 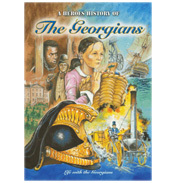 The easy writing style and hand-illustrated books provide hours of entertainment for the whole family and have proved to be a great starting point for learning about periods of history. 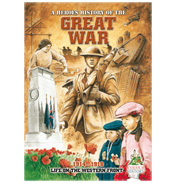 In today's fast paced world children still love to spend some time colouring in pictures and all enquiring, active young minds need the stimulation of good quality learning resources. 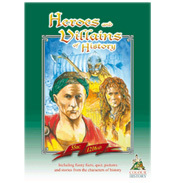 The Heroes and Villains series is a firm favourite with both families and teachers. 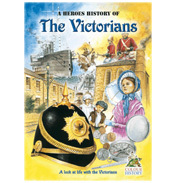 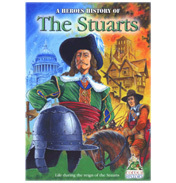 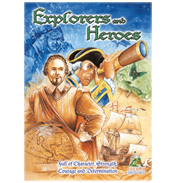 As they contain many important National Curriculum characters and events, these collectable books provide hours of entertainment and valuable learning. 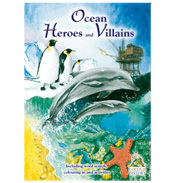 The funny facts and illustrations as well as the fun activities and quizzes help children to colour, keep and learn in a way that they won’t even realise how much knowledge they are acquiring. 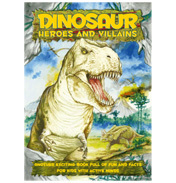 With each book you can travel back in time and use your imagination to experience life as it was in years gone by.